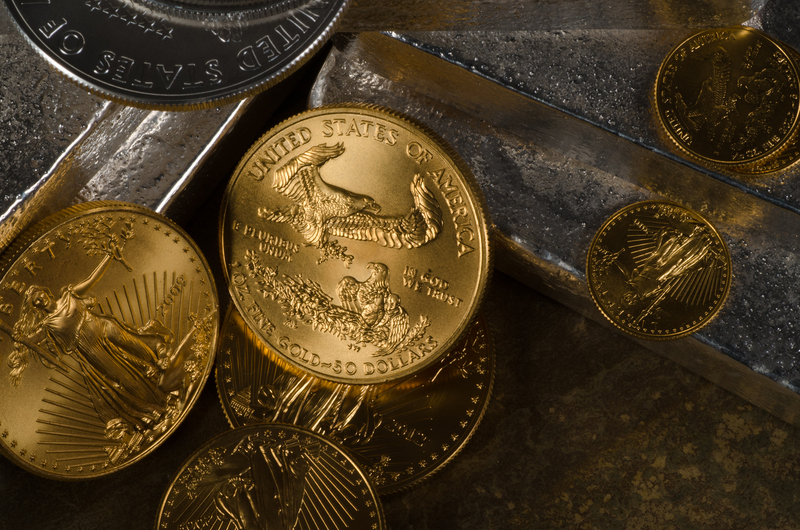 Investment in precious metals is a highly complex subject. No matter how informed an investor is, there are no guarantee in how the market will perform. Quite simply, no one is a clairvoyant, but there are tried and trusted methods that can minimise risk while still ensuring a high possibility of profit from your investment. Firstly, it should be understood how each precious metal is used and traded. Although they all have some crossover, they are far from identical. The ultimate jewellery metal is gold. It has gripped the human species since it was first mined many thousands of years before the common era. In fact, a few industrial purposes aside, in which gold is usually only used in small amounts, its main function is aesthetic and investment. Store metal refers to its value in storing the precious metal as a currency in and of itself. Silver is another precious metal that falls into this category, but it is also used in the industrial sector, and as such it is referred to as a hybrid metal. These metals are used almost entirely within the industrial sector, although platinum is sometimes used in jewellery. Palladium, which is a purer industrial metal than Platinum, is largely used in catalytic convertors. Both these metals are only found in specific areas, namely southern parts of Africa and sporadically within Russia. As might be obvious, each one of these metals market value changes according to a variety of factors. These can include discoveries of large deposits of precious and rarer metals, changes in technology that might limit or increase their use in the industrial sector, or financial crises, such as the one that led to a sharp rise in gold’s price in 2008. These unique supply and demand factors make it exceedingly difficult to predict the market. Palladium, for example, surged in price in 2009 and 2016, while it struggled somewhat in 2012 and 2015. Silver, instead, surged massively in 2010, yet fell away sharply in 2012. The reasons for this were diverse and often impossible to envisage. As previously described, it is impossible to predict how any commodity is going to react, let alone the notoriously volatile precious metal market. Something seemingly innocuous on the world stage can have a profound effect on your portfolio. By ensuring that your investments are spread across more than one commodity, you are essentially ensuring that your investment never falls below a certain, critical level. It would be a very rare event indeed for several precious metals, with such a vast array of separate uses, to have their price fall at once. Having all your eggs in one basket is a highly risky one that will almost certainly come a cropper at some point. Precious metals as a whole are far more reliable than each individual commodity, so it pays to spread your investment as widely as possible. Even when the market is not entirely volatile, it can swing unpredictably. In years of boom and bust, however, it can be particularly harmful. Markets love reliability, but it can be difficult to find such a happy state of equilibrium when markets themselves are inherently unpredictable. By spreading the portfolio, investors can profit, even in years of bust, in a way that is next to impossible for those with such a narrow portfolio. Where Produces The Most Gold And Why?